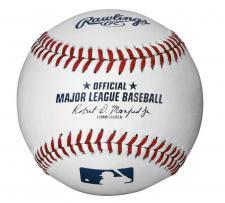 MLB Baseballs by Rawlings Each Price | Sports Memorabilia! 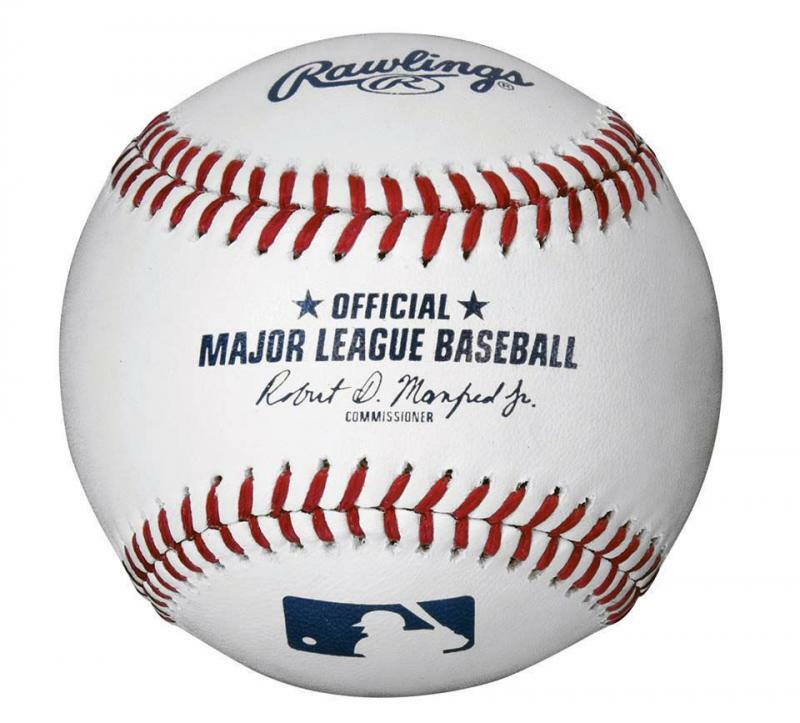 This is the official Major League Baseball used as of 2000 to today. The American & National Leagues both use these MLB baseballs in all regular season games. These Rawlings MLB baseballs are perfect for autographs. The Commissioner on the ball is Robert D. Manfred Jr.
Wholesale accounts - please log in. Price breaks are available for wholesale accounts at 3 dozen and 6 dozen.